Are you after high quality and stunning pre wedding photography in Sydney? If so, then your search ends here at Fuss Photography. 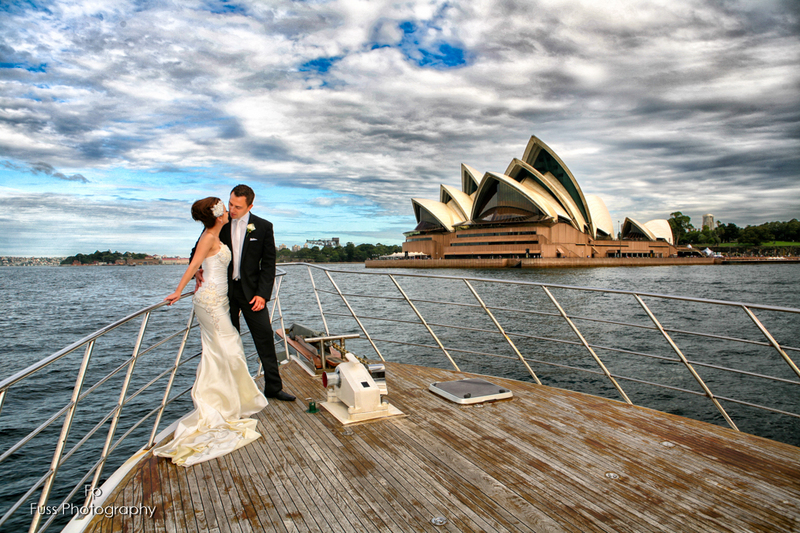 We are a team of professional photographers that provide the finest quality pre wedding photography in Sydney. Not everyone choosing to have a pre wedding shoot, but it is typically a photo session that you book a couple of months before the actual wedding. Having pre wedding photography in Sydney allows you to get comfortable in front of the camera and you can also use the photos as a personal touch to your wedding. With more than 15 years of experience in the industry, our pre wedding photography in Sydney takes a unique approach to capture the magic. We use creative and innovative techniques and make sure our clients are comfortable during the photo shoot. Our pre wedding photography in Sydney photographers techniques constantly evolve to produce stunning shots. We combine our top range equipment with our second to none photo shooting skills to ensure the photographs capture those special moments. Fuss Photography provide you with high resolution images and affordable pre wedding photography in Sydney. We take into consideration our clients’ needs and offer a full personalised service to suit their budget. Feel free to give us a call, our friendly team will more than happy to accommodate your needs. Ask us about our pre wedding photography at Fuss Photography, we would love to hear about your unique love story.